With the ever increasing popularity of printed site hoardings, it pays now more than ever to go the extra mile and do something different in order to stand out from the crowd. 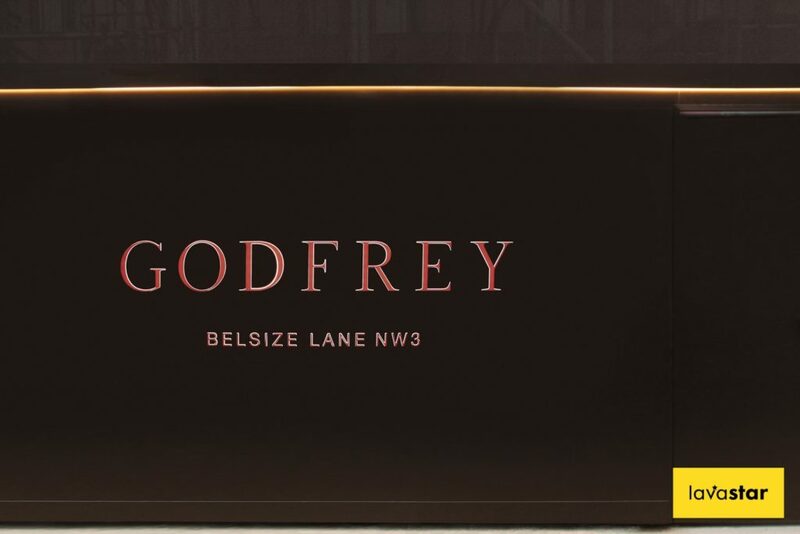 It has become almost commonplace to see a gloss black hoarding with vinyl graphics or a printed hoarding with large CGIs, so grabbing the attention of a passer by has never been so tasking. At Lavastar, we can guarantee that your creative hoarding ideas will demand the attention it deserves. Lavastar specialise in the design, production and installation of creative construction site hoardings. Even the smallest adaptations and bespoke features can have the most profound impact, so we like to innovate and push the boundaries at every opportunity. The possibilities are endless, but some of the elements we like to experiment with are; oversized panels, illumination, hidden light boxes, 3D cut lettering, routed panels, folded panels and 3D trims. We truly believe that we have the most extensive knowledge of creative hoardings in the industry and that we cannot be surpassed when it comes to creativity nor style. A key factor that separates us from our competitors is our capacity to deliver these creative hoardings effectively. Seeing as we manage the entire project ourselves, from design right through production and installation, we are always fully aware of our capabilities. This allows us to know exactly what is and isn’t possible and also know any implications bespoke features may have on cost before agreeing to them. We love nothing more than to be handed the reins on a creative hoarding project. 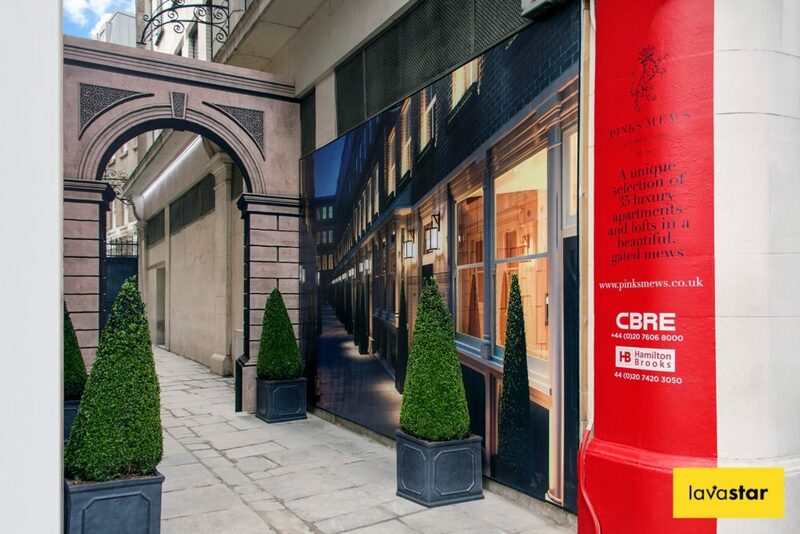 We can guarantee that our teams of hoarding designers will all pitch together to create something truly spectacular. It is then over to you to give feedback and bring your perfect hoarding to life.